College Bike Shop began selling bicycles back in 1944. 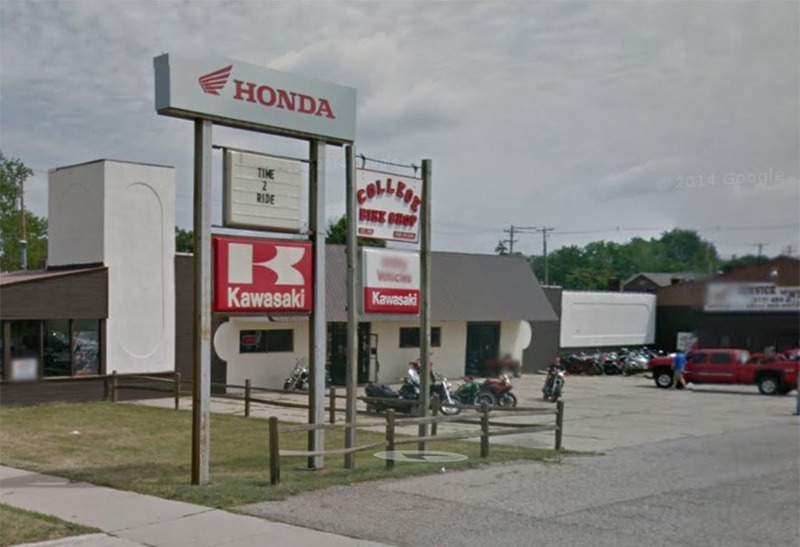 We began selling motorcycles 12 years later, and have been serving Lansing area enthusiasts ever since. At College Bike Shop, our skilled technicians are here to help. Whether you want to upgrade your bike, or simply need repairs, we're here for you. If you’re a rider, you know it’s important to have the right gear. Our expansive selection of accessories and apparel is guaranteed to suit you. We carry the best brands in the business, like Spy Optic, Shoei, Fox, Tourmaster, HUC, and so many more.